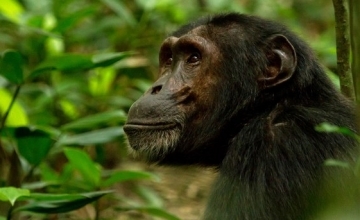 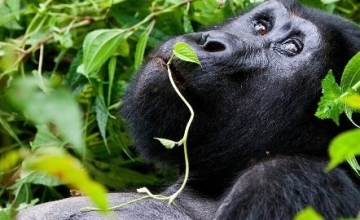 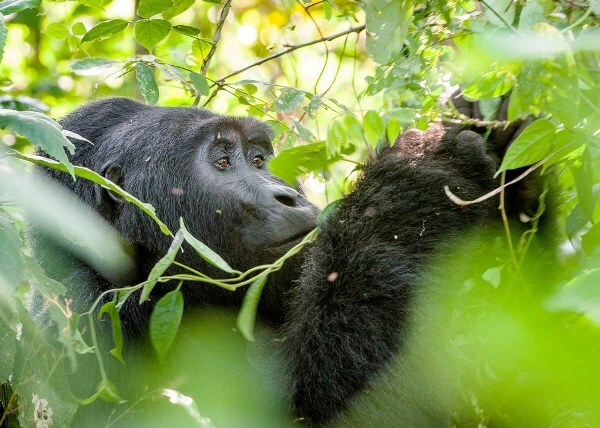 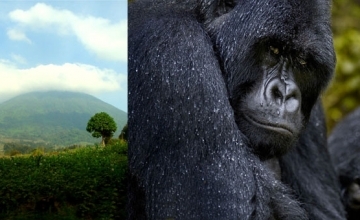 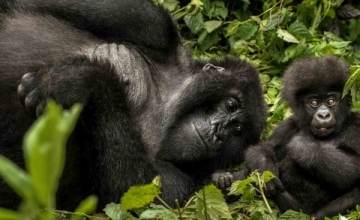 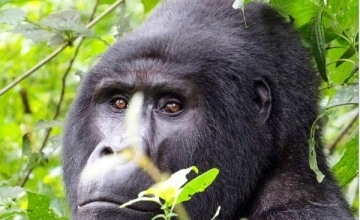 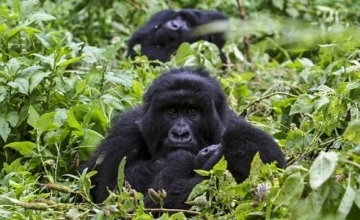 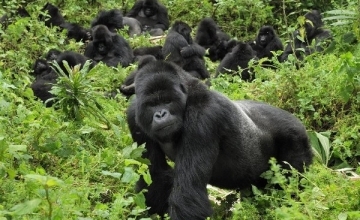 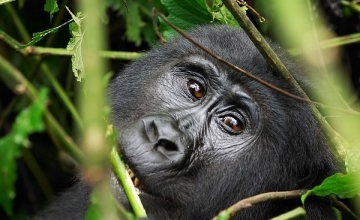 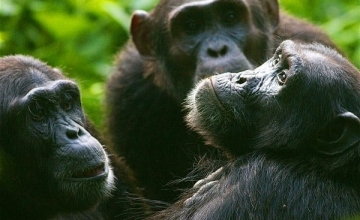 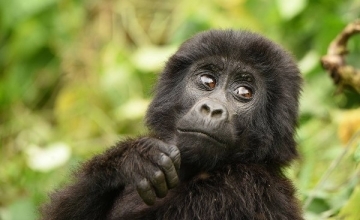 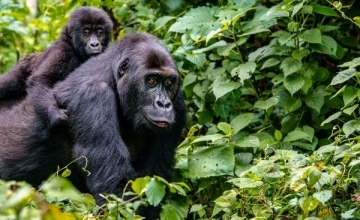 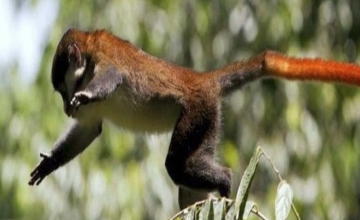 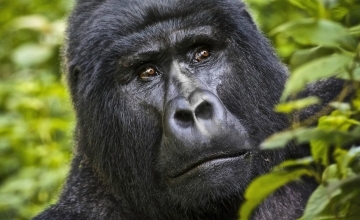 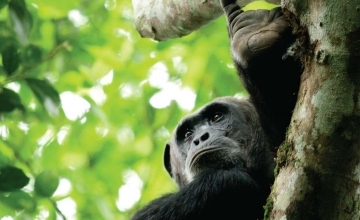 Amazing Gorilla tracking Rwanda safari tours by Prime Uganda safaris & Tours – a local tour operator based in Uganda & Rwanda. 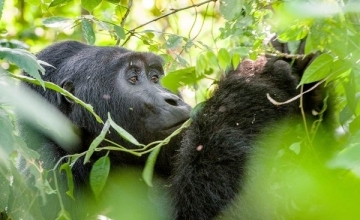 We have arranged Gorilla Safaris in Uganda and Rwanda for the last 8 years and still creating new exciting safaris and tours taking tourists Mountain Gorilla seeing, Africa wildlife viewing, African cultural trips, Birding and Africa adventure vacation holidays nature. 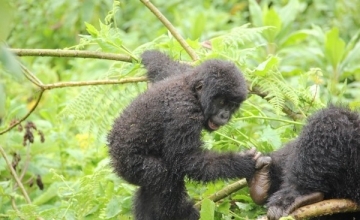 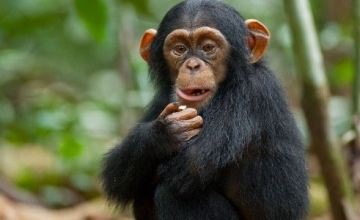 Our safari guides are always ready to take you to spectacular wildlife reserves and wilderness destinations of Uganda and Rwanda. 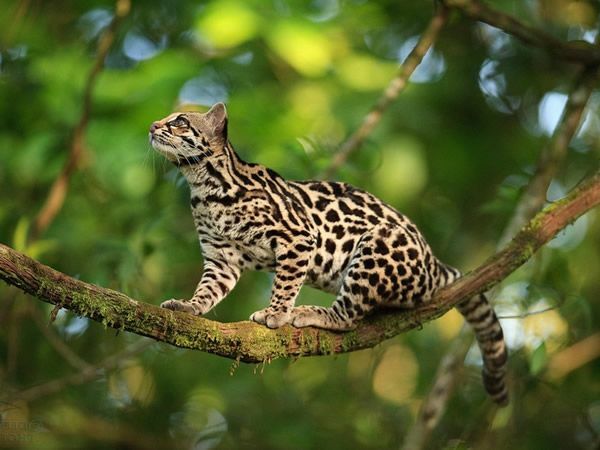 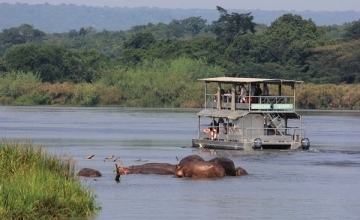 We offer you the best Vacation safari experience, fantastic game viewing, high standards of service and Nature trips of a lifetime. 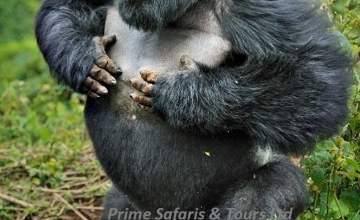 We have the capacity to offer rescue services in case of any danger while on a vacation organized by Prime Uganda Safaris. 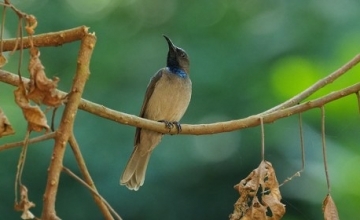 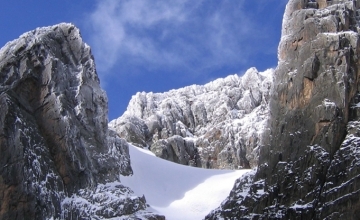 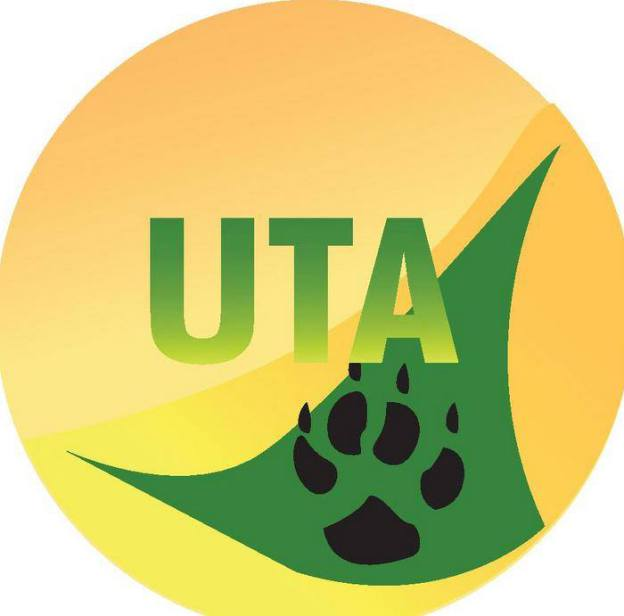 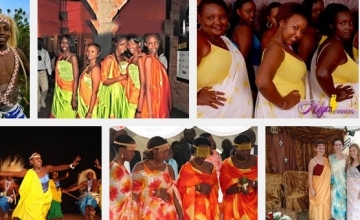 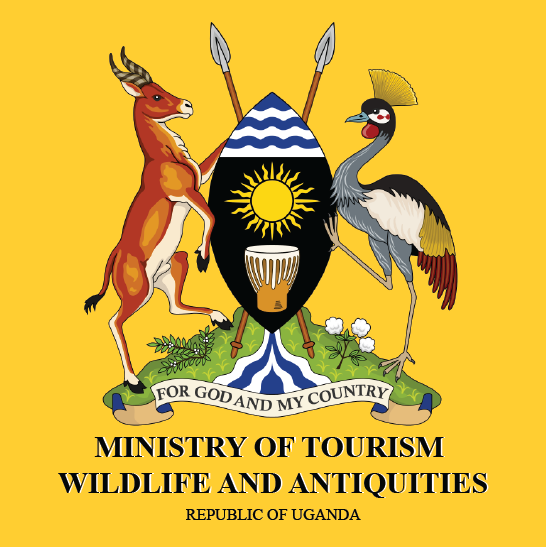 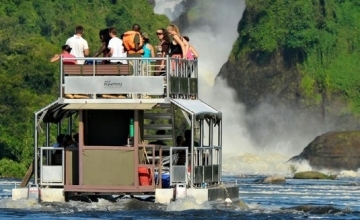 Before you confirm a tour with any travel company in Uganda, it is incumbent upon you to assess the strength of the tour operator to indemnify you in case your travel arrangements face the unexpected! 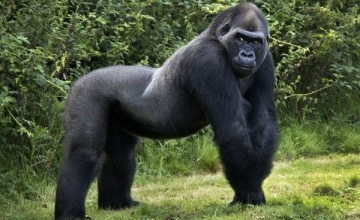 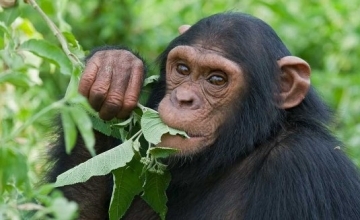 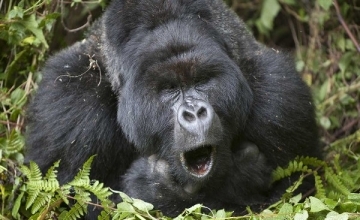 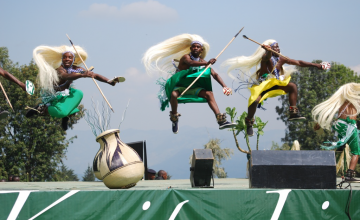 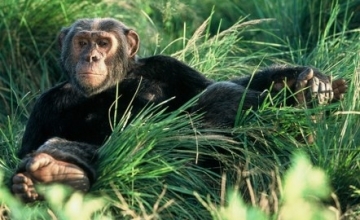 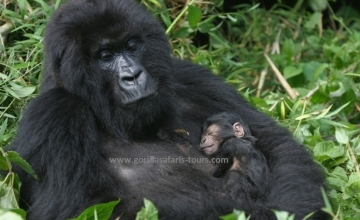 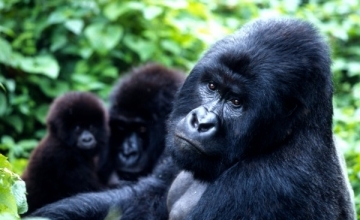 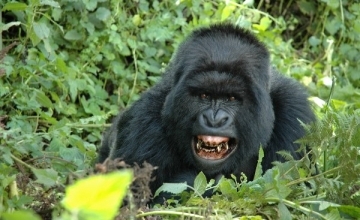 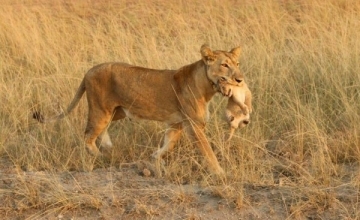 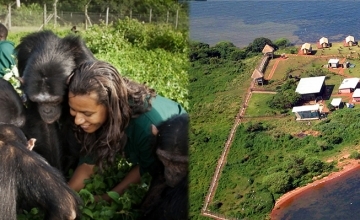 We offer the best gorilla safaris in Rwanda and Uganda. 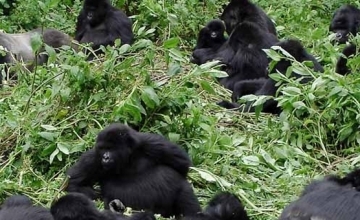 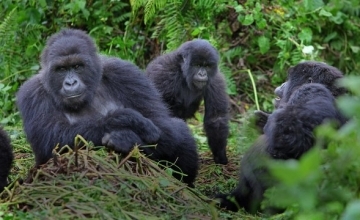 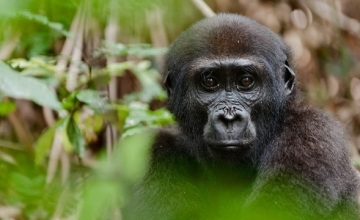 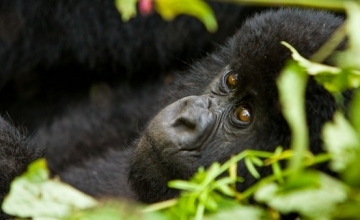 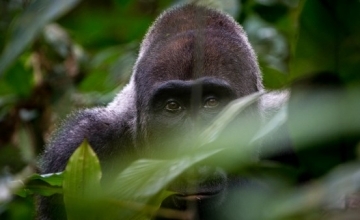 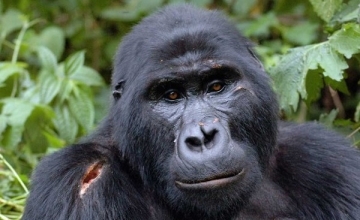 Gorilla tracking permits are usually on high demand and sell out early. 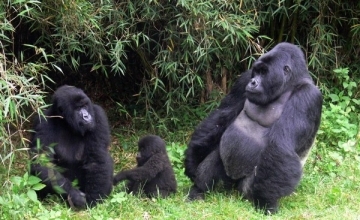 You are advised to book your gorilla safari early enough to avoid the last minute bookings and the usual disappointments.